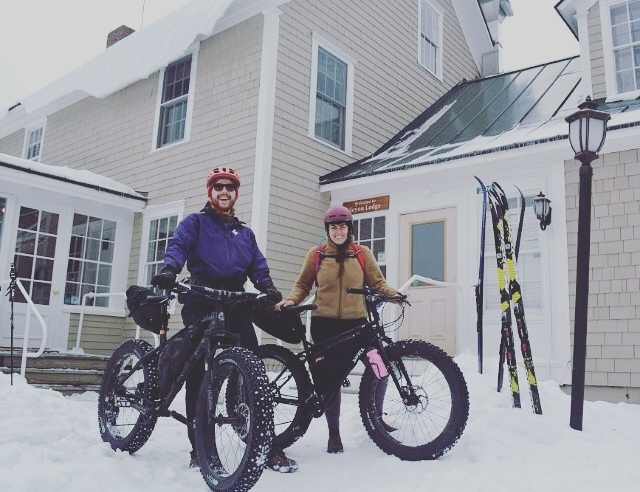 Join us for weekly fat bike rides at Catamount Outdoor Family Center in Williston. The idea for the Holiday Kids Bike Bonanza was conceived of just before Thanksgiving. At the shops we've put thousands of kids on bikes, but we had never organized an off-site bike giveaway or sale. We gave ourselves four short weeks sandwiched between two major holidays to figure out the logistics, raise the funds, get the word out, and make it happen. We managed our expectations. 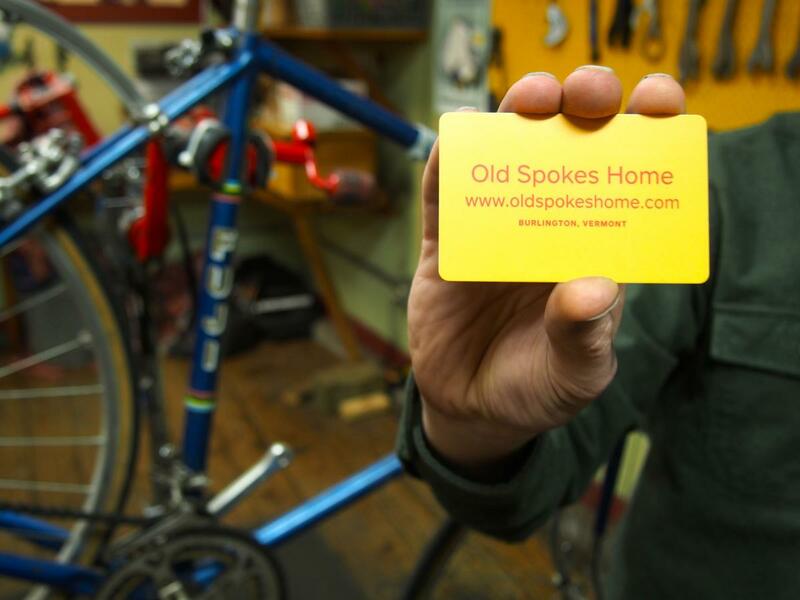 Gift ideas for the bicycle lover in your life. The holiday season is here and people keep asking us what to get their loved ones who love being on two wheels. We put together this video and a list of 8 gift ideas for the cyclist in your life. We hope it helps! 10 places and events to ride bikes this winter. 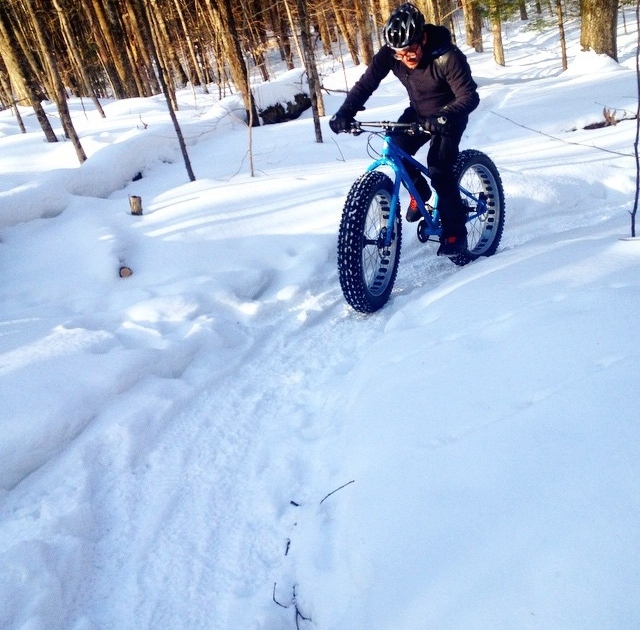 We don't believe in a "bike season." Looking for information about the 2017 Holiday Kids Bike Bonanza?